We are NOW selling supplements directly from the manufacturers who make them. Please click on the company below that makes the supplement you are looking for. 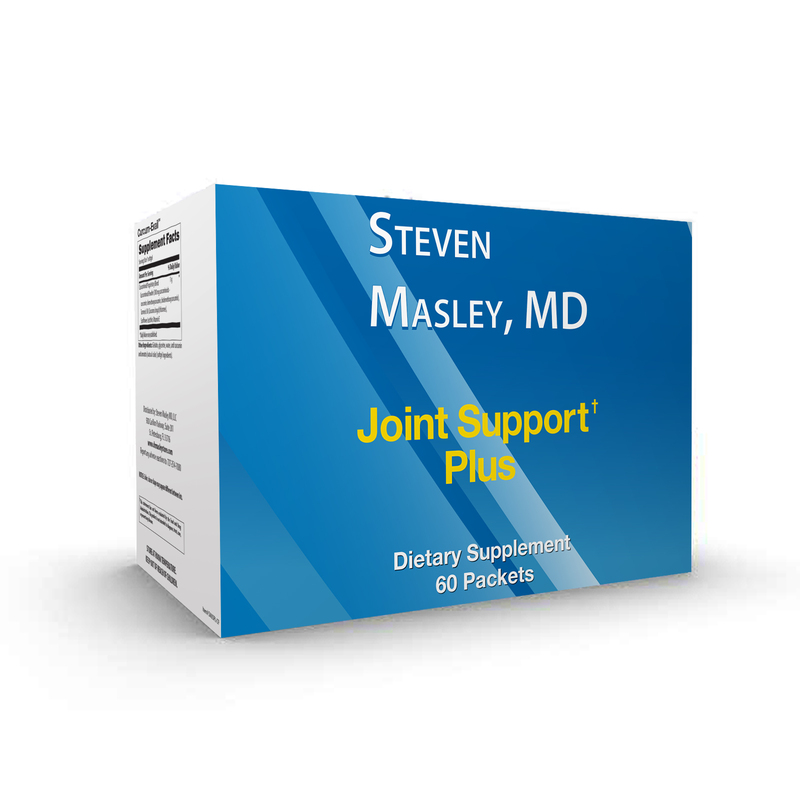 For Dr. Steven Masley’s Private Formulas: Brain-Heart Support & Joint Support Packets, scroll down the page. Use code: FIRST20 for 20% OFF your 1st order, click here! You will automatically receive 20% OFF your 1st order, click here! **You can also order Designs For Health products directly through their Amazon Store, click here. If you enter code: DFH38082 on the final checkout page under promotional code or gift card you will receive 25% off your 1st order. 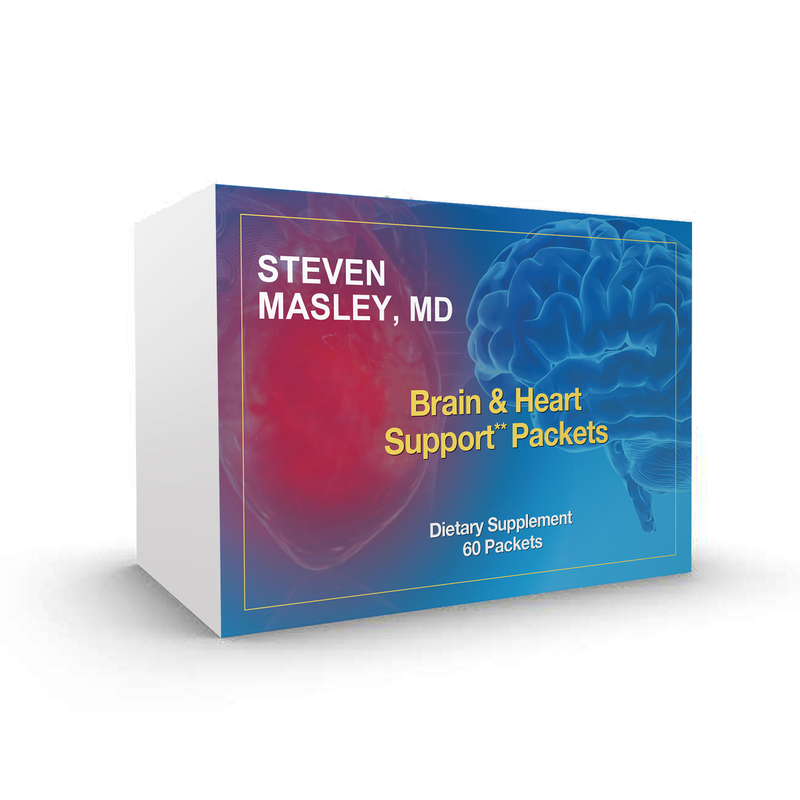 Please visit www.stevenmasley.ehealthpro.com to purchase our Brain-Heart Support and Joint Support Plus Packets. Use code: FIRST20 for 20% OFF your first order. 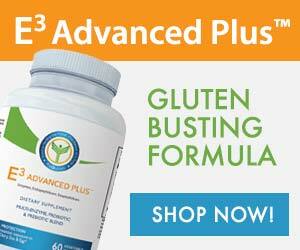 To purchase E3 Advanced Plus, click here!